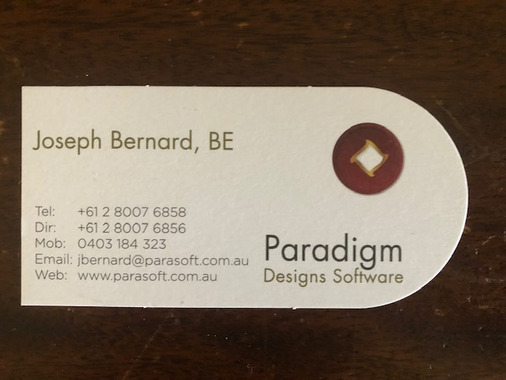 Thank you so much to your team for helping us create great looking and very professional business cards. The delivery was very fast too, we got everything in time. Highly recommend.